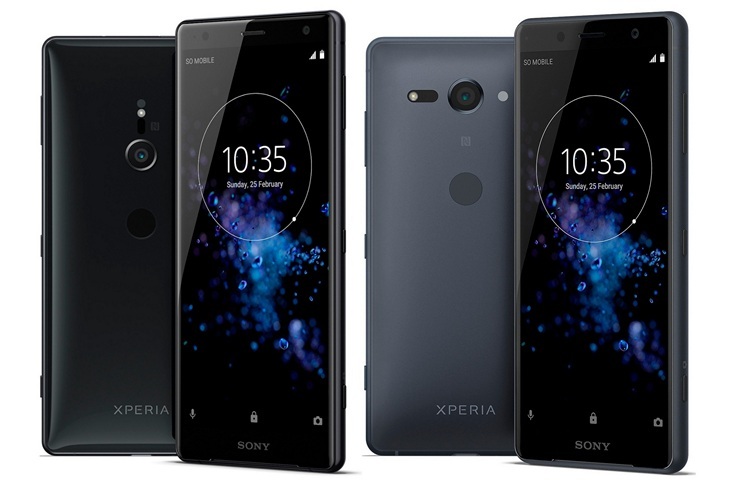 As expected, Sony has just unveiled its latest flagship smartphone, the Xperia XZ2 and XZ2 Compact, at the Mobile World Congress tech show in Barcelona. Both phones sport very similar hardware, but with a few obvious exceptions with regards to their screen size and battery capacity. With none of the hype associated with Samsung’s Galaxy S9 launch yesterday, the Sony Xperia XZ2 announcement today was a relatively relaxed and short affair, but the devices pack quite a punch, nonetheless. Sony has gotten rid of the OmniBalance design language for the more modern 2:1 aspect ratio for both handsets, making them the first Sony smartphones to sport the elongated form-factor. 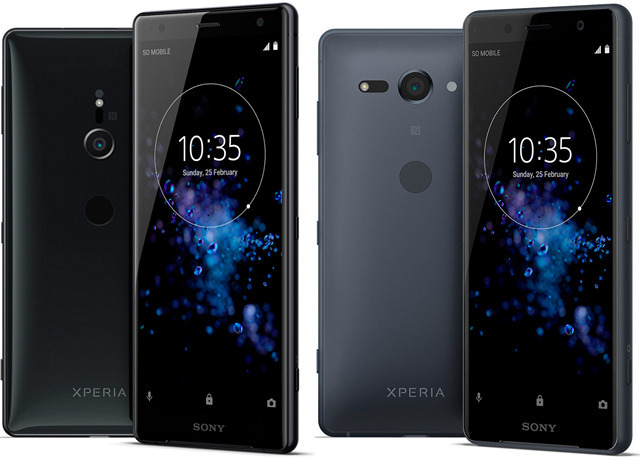 Taking a look at the two devices, both feature HDR (High Dynamic Range) displays, but while the Xperia XZ2 features a 5.7-inch full-HD+ (1080×2160 pixels) LCD display, the smaller one comes with a 5-inch panel with the same screen resolution. Both are powered by the Qualcomm Snapdragon 845, the same SoC that powers the just-announced Galaxy S9 and Galaxy S9 Plus. Both models come with 4K HDR movie recording, making them the first smartphones from Sony to have the feature. Interestingly, the 960fps super slo-mo is now available in 1080p instead of just 720p. The two handsets also come with front-facing stereo speakers. Sony says that devices will start shipping next month, but the pricing wasn’t specified during the presentation. Do you think Sony’s new flagships will be able to compete on even terms against the Galaxy S9 or other prominent high-end phones this year? Leave your thoughts in the comment section below.